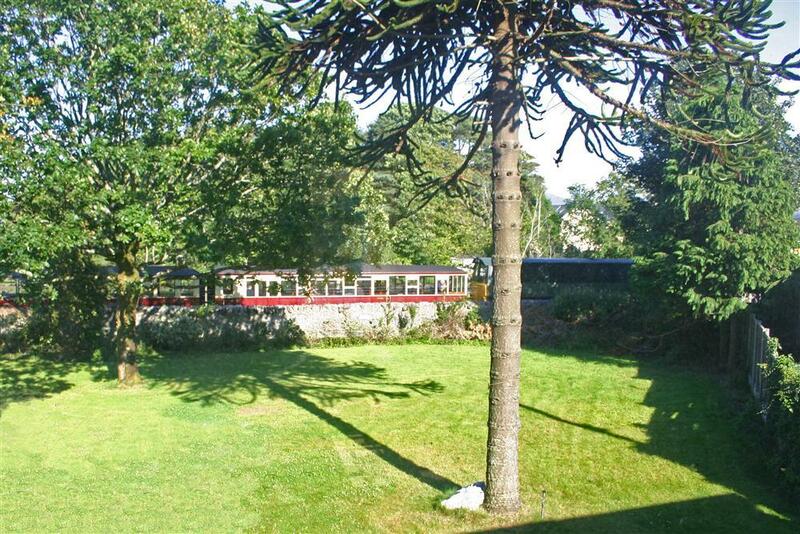 From the first floor balcony, within the tree canopy of an oak tree, you can see glimpses of everything including the harbour, mountains and the occasional steam train passing the bottom of the garden. The comfortable lounge also has a picture window where you can while away the hours. 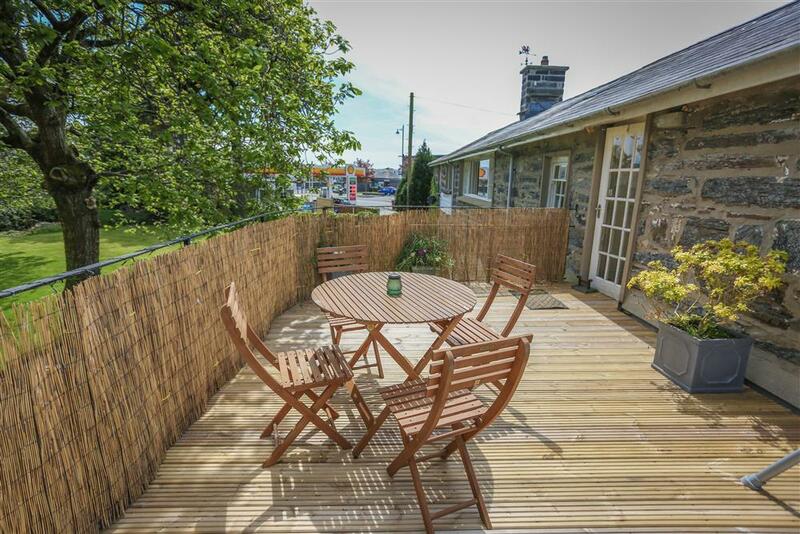 This is a first floor flat with a sunny balcony situated in the historic stone built 'Plas Ynys Tywyn' just off the High Street and just over the bridge from the Ffestiniog Railway station and Harbour in Porthmadog. It is very convenient to the variety of shops and eating places and many footpaths which are excellent for birdwatching or just enjoying the fabulous views. 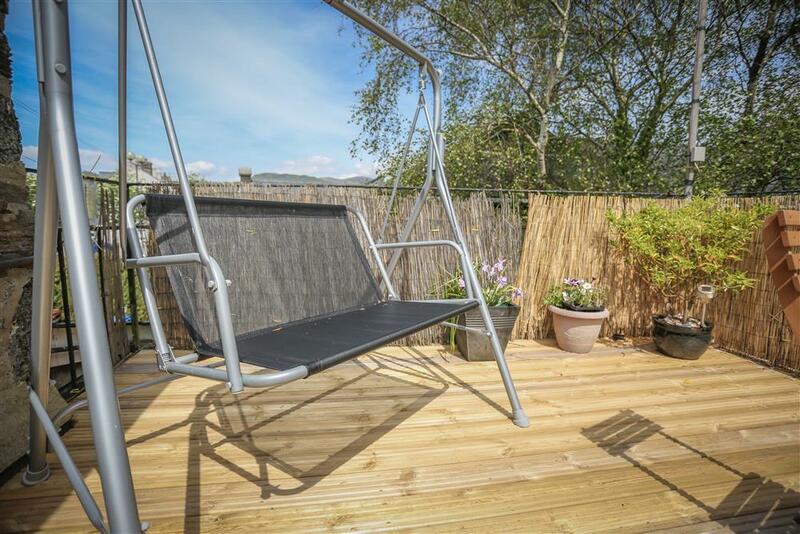 Porthmadog is a good central location for the mountains of Snowdonia and the sandy beaches of Cardigan Bay. 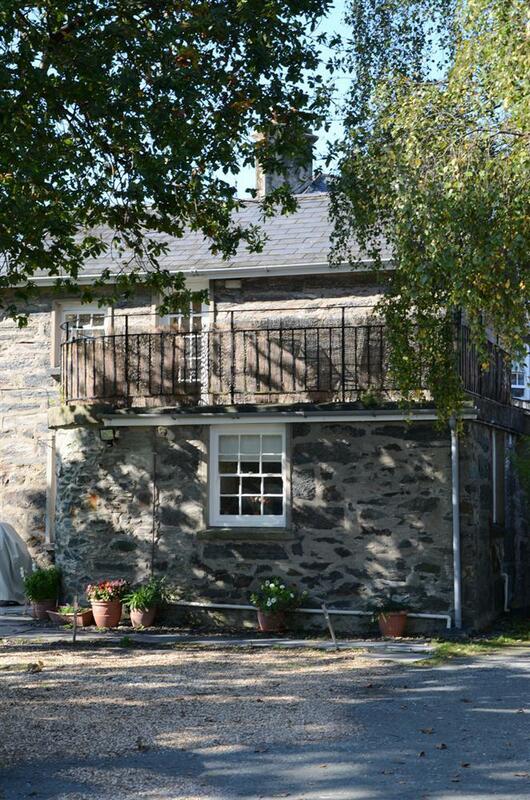 Snowdon and Beddgelert are 7 miles inland and the beautiful stretch of sandy beach at Black Rock Sands is 2mls. 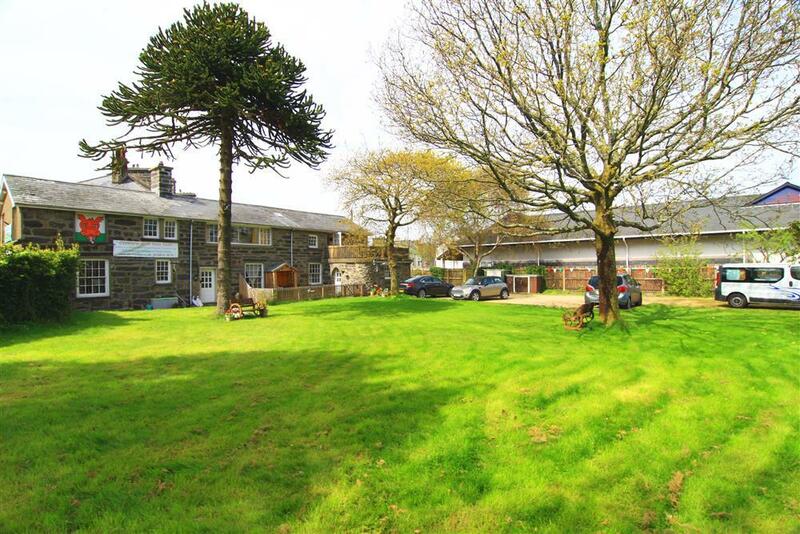 Portmeirion village is just 2mls across the causeway for a relaxing day out and Cricieth town and castle just 5mls. Betws y Coed 40 mins drive. Lots to see and do! 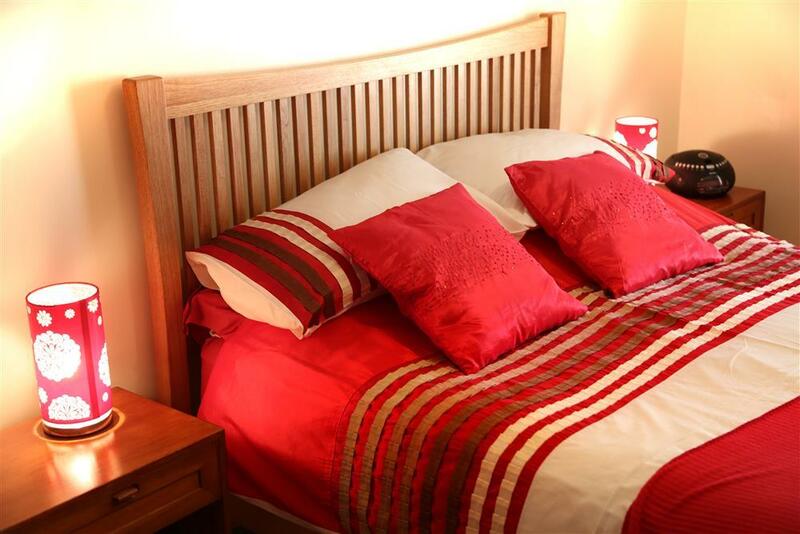 2 BEDROOMS: 1 Double bedroom and 1 Twin bedroom with two single beds. Bed linen included. Now includes towels! 1 bath towel and 1 hand towel per preson. 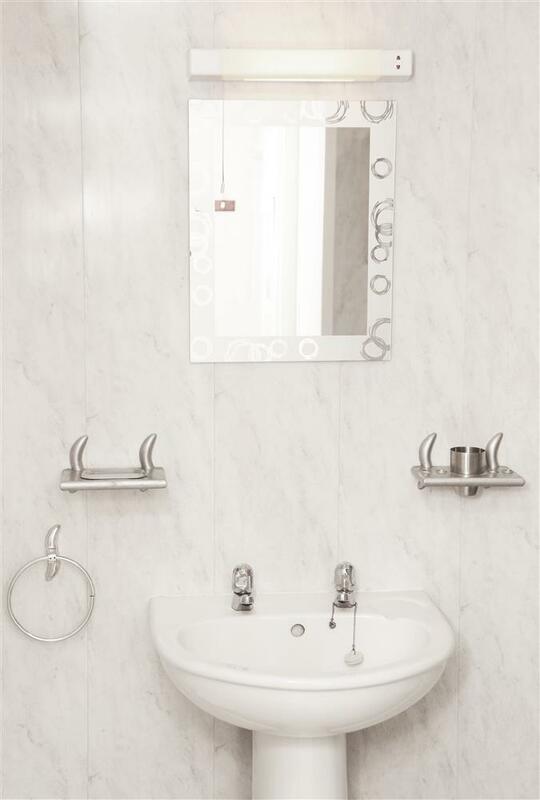 BATHROOM/WC: Bath with shower over, hand wash basin. 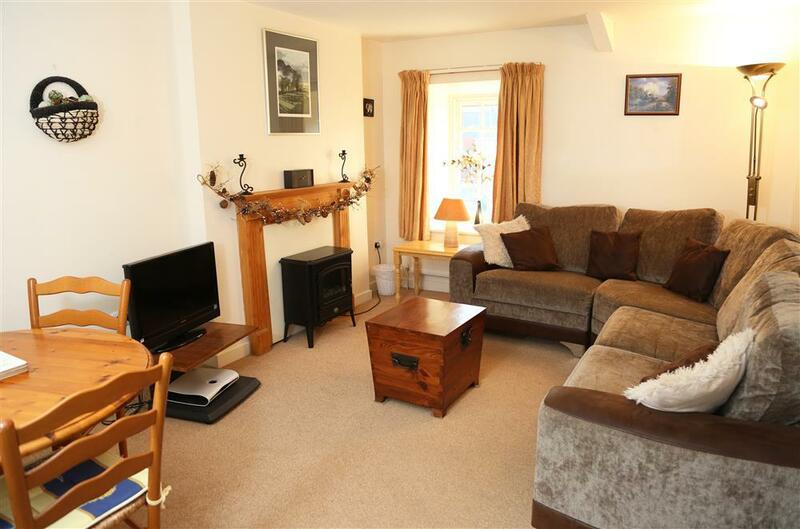 LOUNGE/DINING ROOM: Comfortably furnished with a brand new corner sofa, Freeview Smart TV and DVD. WiFi by arrangement. 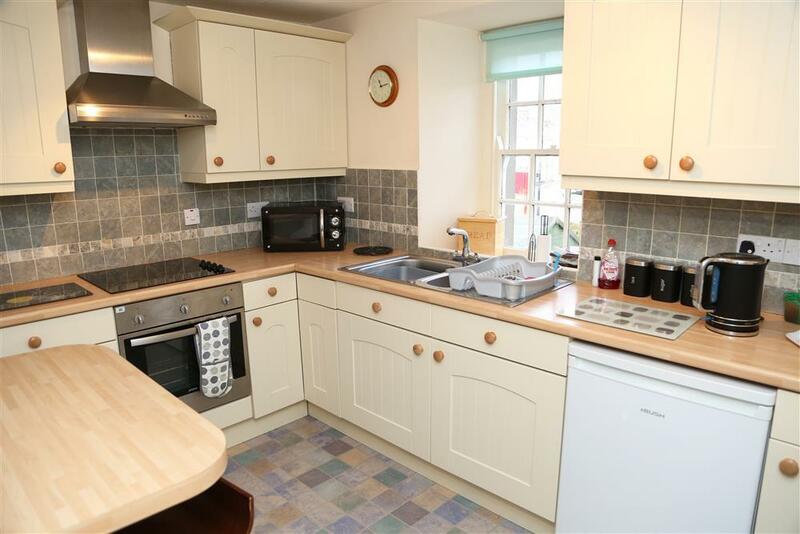 KITCHEN: Modern fitted kitchen with electric hob, dishwasher and oven, fridge and microwave. Small freezer available by arrangement. BALCONY: Large balcony with morning sun and patio furniture. 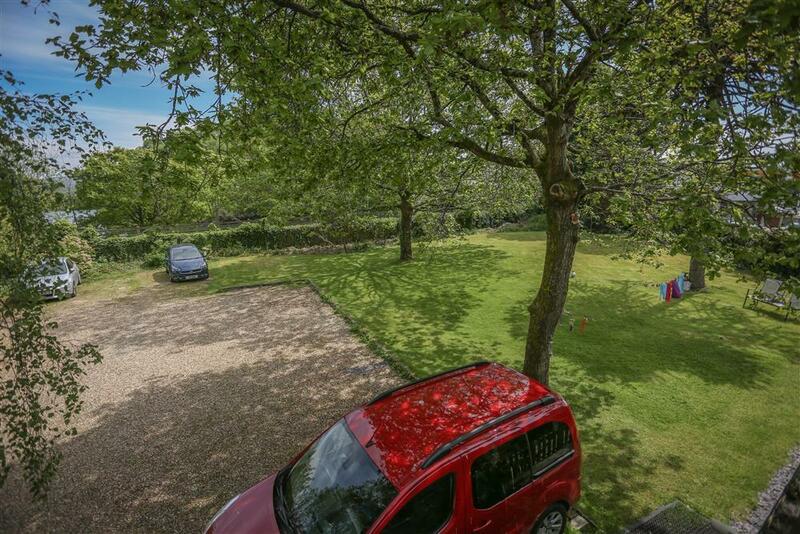 PARKING: Private off road parking to front with additional parking to rear of the building. HEATING: Full gas central heating. EXTRA: There is a separate utility room on the ground floor with a washing machine which may also used by guests at ref 1080. PETS: Maximum of 2 well behaved small dogs please. WiFi: Yes, superfast and unlimited. FAQ: How often are the trains? It depends on the timetable but never before 9.30 am or after 8 pm and maximum of 4 a day. Usually they are Garret Steam trains. They stop at the bottom on the garden for the level crossing to be activated. Is it safe for children? 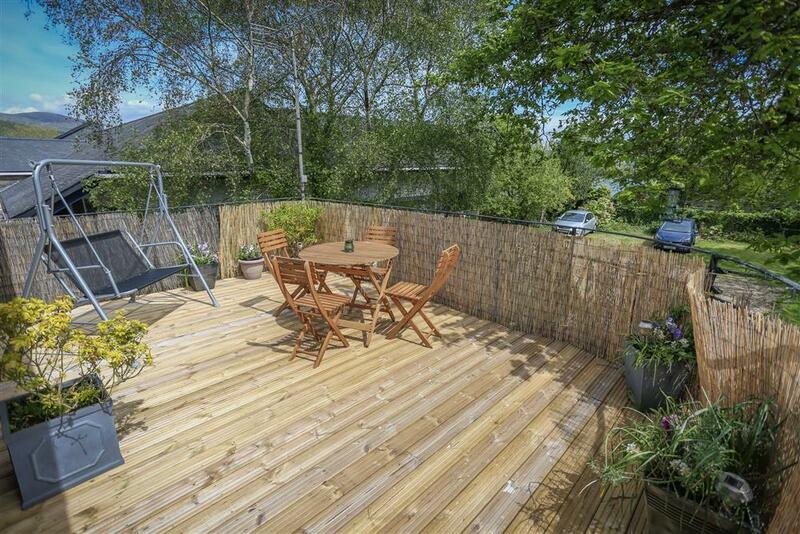 The balcony railings are at the regulation 1.2m high and no gaps. There are table and chairs there so little ones shouldn't be left unattended. There is a removable stairgate at the top of the internal staircase. Mini-break Rules for this Cottage: A mini-break is a holiday for less than a week and/or may start on a day which isn't the normal changeover day. This property owner will only accept mini-breaks at medium notice of 14 - 21 days between Easter and Thanksgiving. 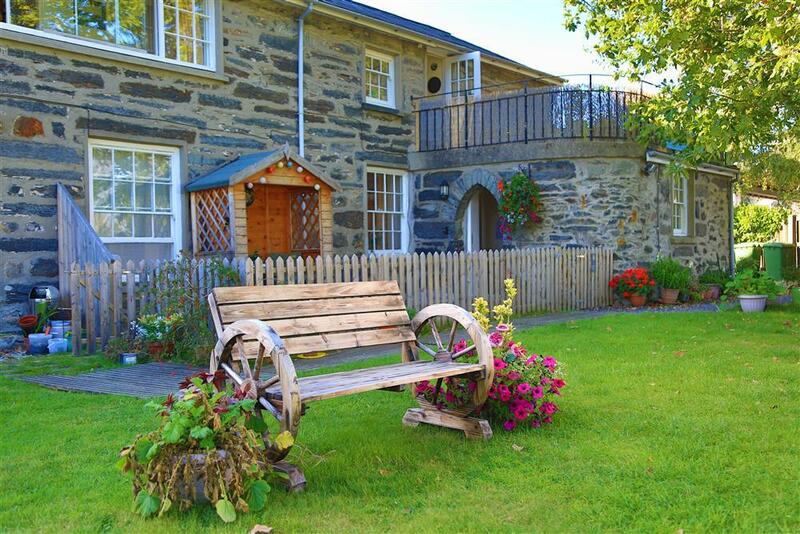 Outside of this time mini-breaks are bookable 56 days before the holiday. 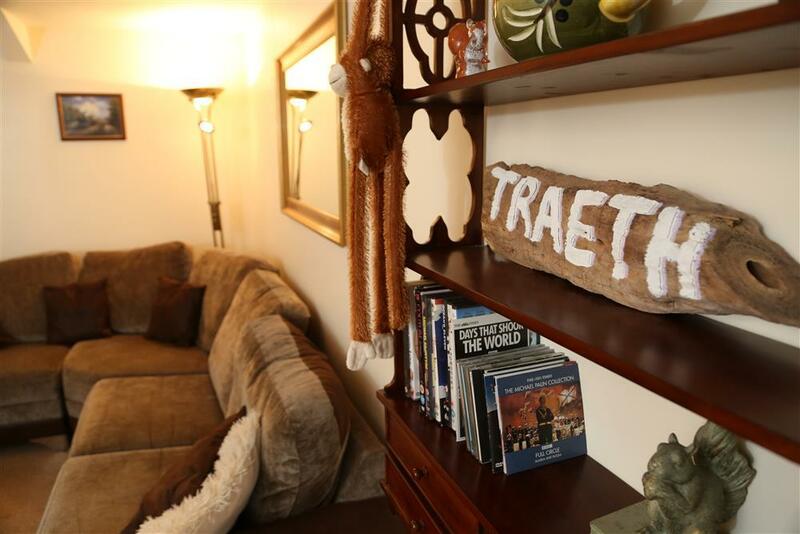 Lee, Dan and Family (August, 2018): "We have had a lovely time in this gorgeous apartment. Ideally placed and appointed. 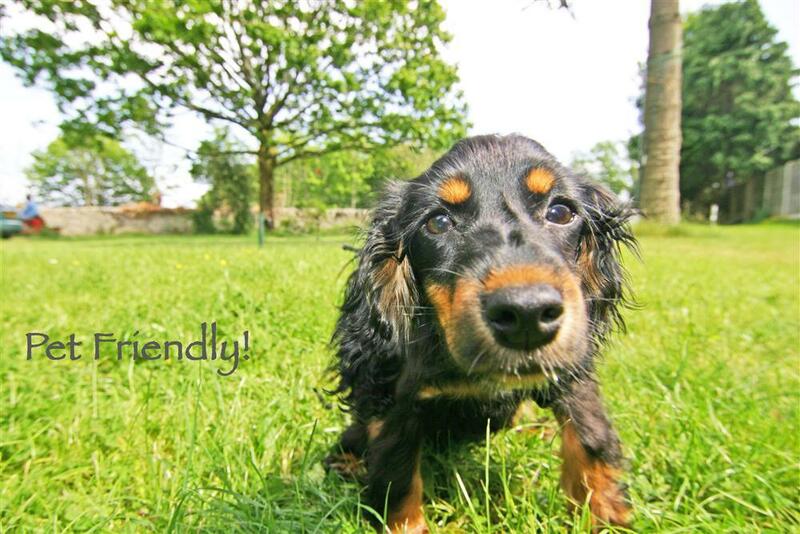 Thanks for the warm welcome to we three and the two dogs (who have loved it here) We'd really like to come back again!" Ms P (July, 2018): "Thank you for accomodating us last minute! We had a lovely stay. 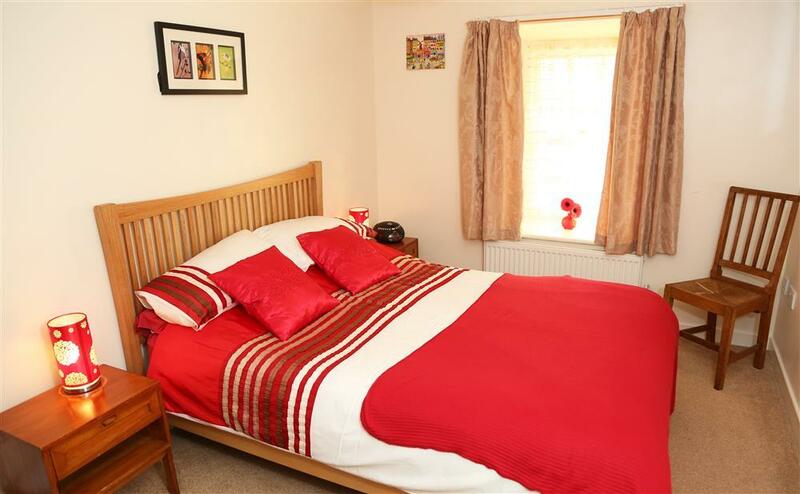 Flat has everything you could need, it's very clean and homely and in a good location." J&G (July, 2018): "This is one of many visits to Treetops and it is still a pleasure to stay here! Lovely apartment, clean and homely. 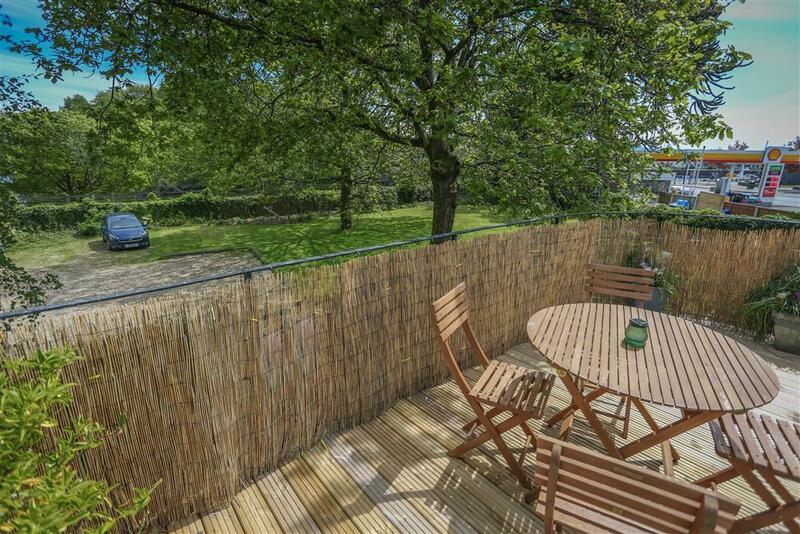 Everything you could possibly want right on the doorstep!" Mr & Mrs P (June, 2018): "Our 1st stay at Treetops & hopefully not our last! Thank you for the warm welcome & top tips for the area.... 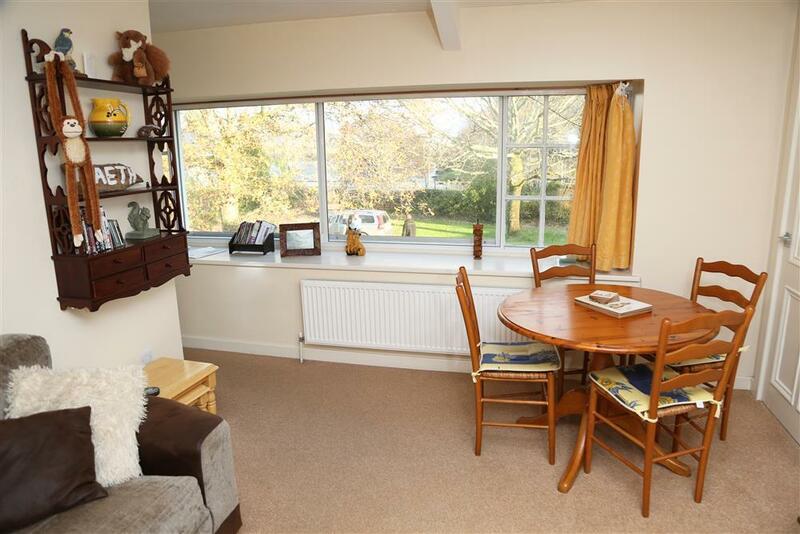 Feeling sad at leaving this lovely flat which is so well equiped." The D Family rented out this apartment and the apartment below (1080 & 1081) (June, 2018): "We have had a lovely stay here and don't want to go home! 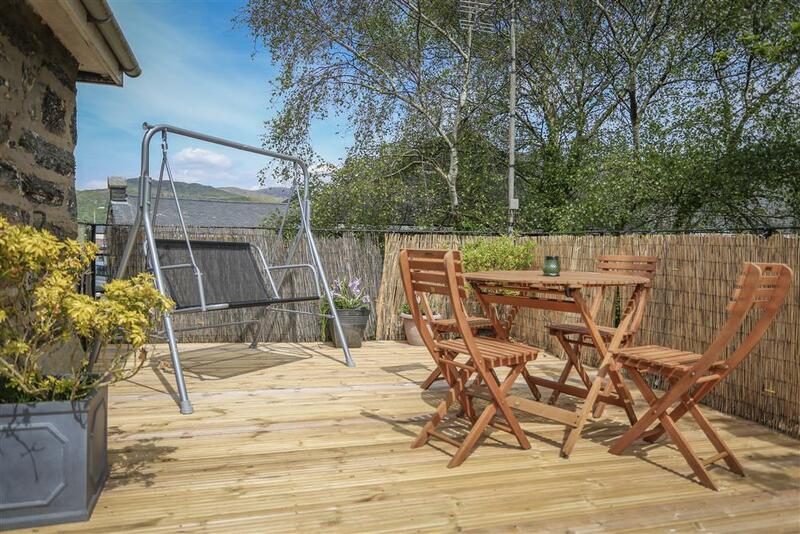 Perfectly placed with beautiful views and lots to do. It was lovely to sit outside in the sunshine and watch the steam train. 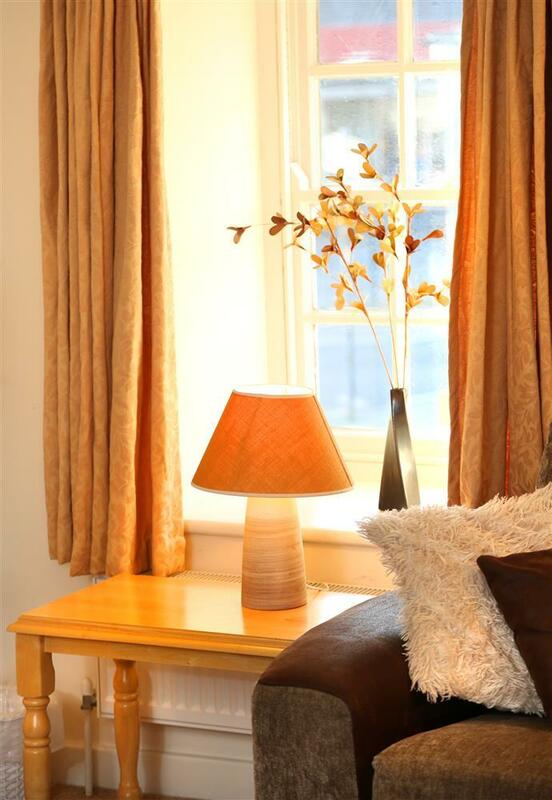 We were made to feel very welcome by the owner and it quickly became a 'home away from home'. Thank you for a fantastic week, we will definitely be back." 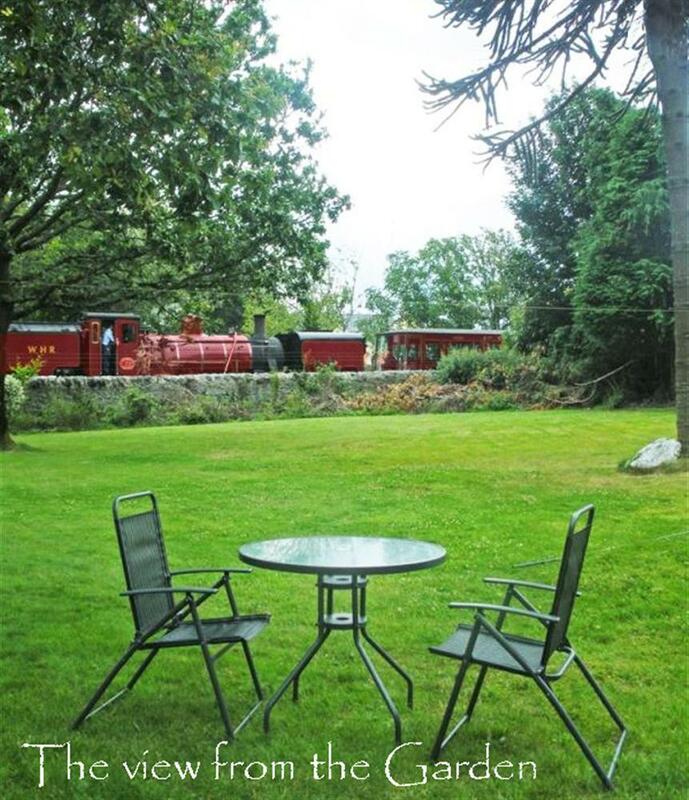 Mr & Mrs L (May, 2018): "Our 4th stay at Treetops - always lovely to stay here and bring our grandchildren to wave at the steam trains passing by the garden! Weather dry - hurrah! So comfortable to stay here - we will be back." Mr & Mrs D (April, 2018): "Thanks for a lovely week. This is our 3rd stay at Treetops and as always we received a warm welcome. We look forward to coming again." Mike (April, 2018): "Had a good time. Lovely flat. Cake was very nice. Hope to come again at some time, fingers crossed at 80 years." H Family (April, 2018): "Enjoyed a lovely few days at Treetops. The fruit cake on arrival was very tassty, would love the recipie! 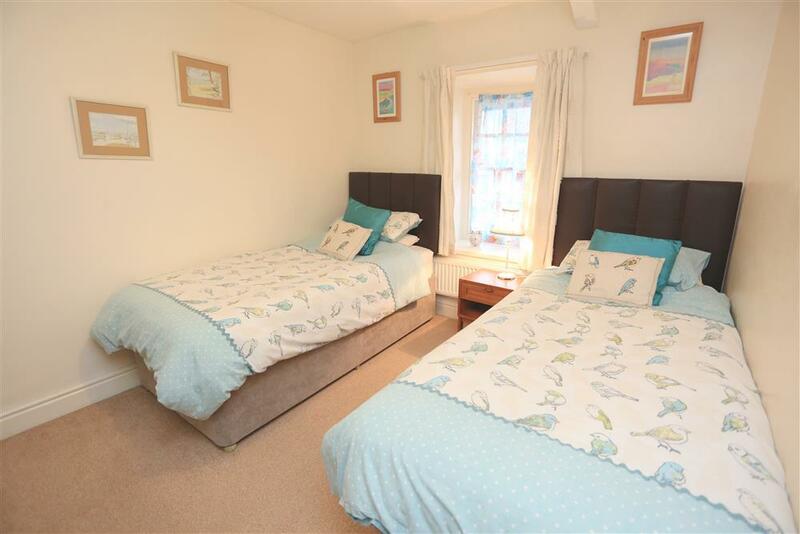 Plenty to do in the area...Would recommend treetops, and look forward to a visit in the future"
"This attractive, well presented apartment with its town centre location is convenient for the harbour and shops." 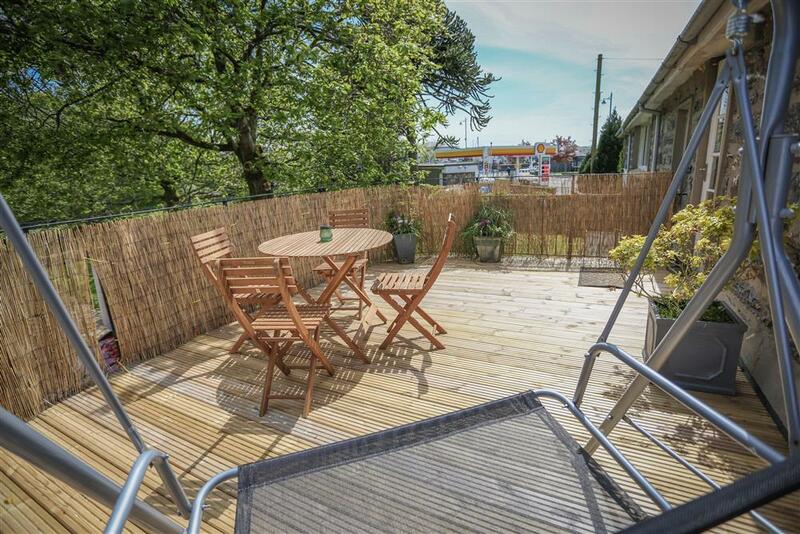 Treetops is a 1st floor flat accessed up a flight of 14 steps with a hand rail on both sides. 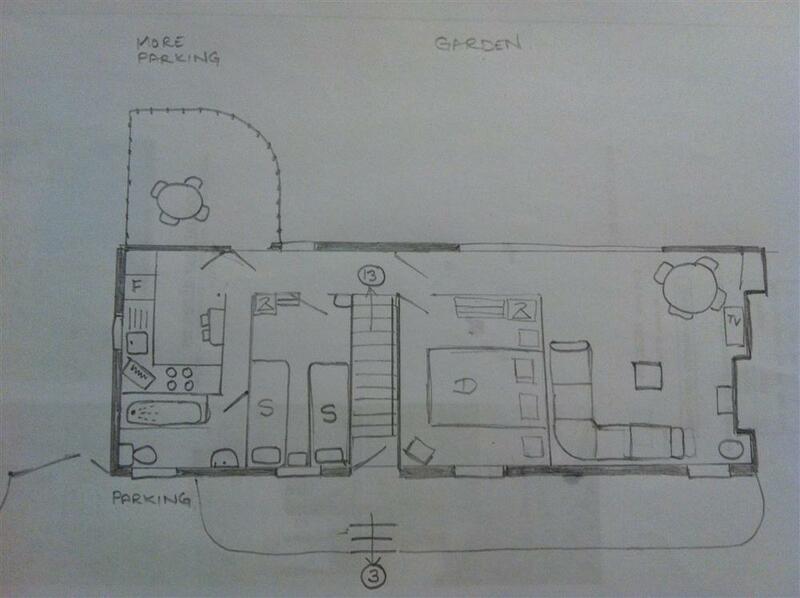 All rooms and balcony are on the first floor. Parking for a compact car is on tarmac drive off the road 10m from the front door, additional parking to the rear of the building on compact slate surface. 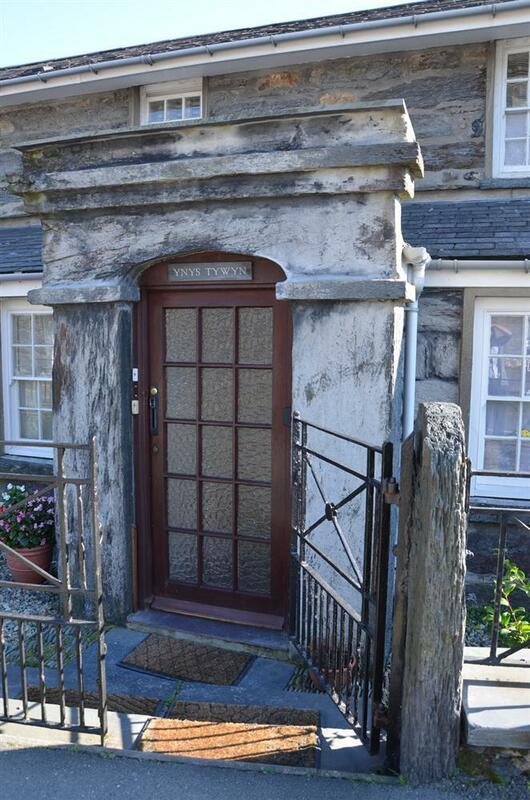 There are two steps down from the pavement to the communal front door. 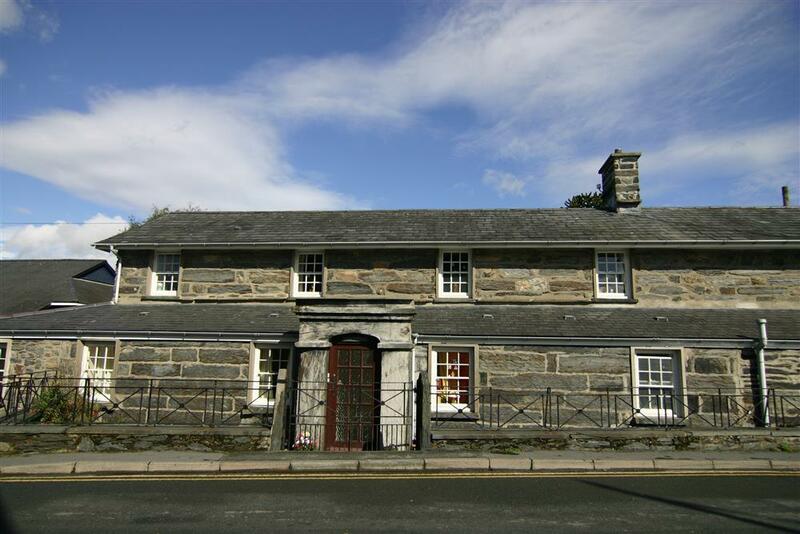 From the hall way there is a flight of 14 slate steps up to the first floor with a handrail on the right hand side as you go up the stairs. There is no door at the top of the stairs to stop toddlers, a stair gate could be arranged with prior notice. There is a small step out to the balcony which is enclosed by wrought iron railings at 110 cm height which is covered by bamboo screening. The shower is situated over the bath. 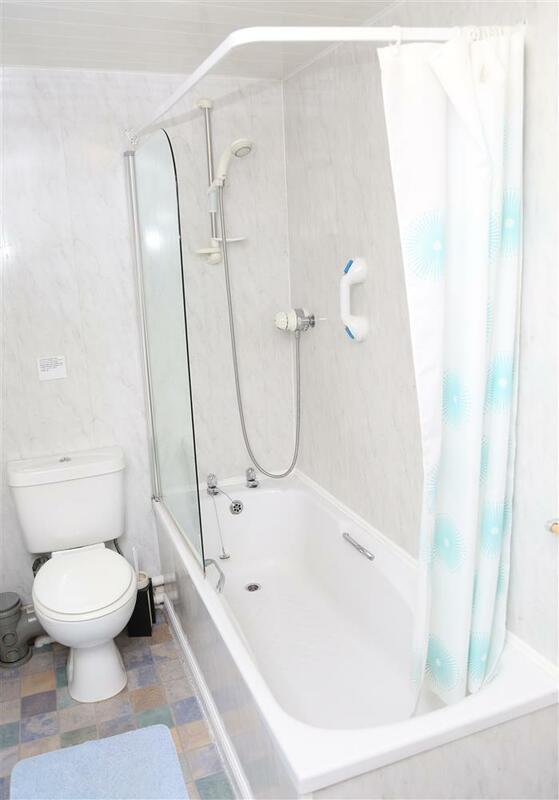 The bath has hand rails. Kitchen work tops and switches are at normal height. Apart from the kitchen and bathroom, all other rooms are carpeted.